Gxtech » Flash 10.2 declared ‘stable’. Gets GPU hardware acceleration. Your healthy dose of tech! 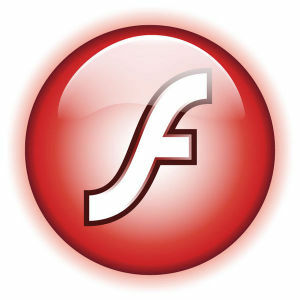 Home > Adobe, Computers, Internet	> Flash 10.2 declared ‘stable’. Gets GPU hardware acceleration. Flash 10.2 declared ‘stable’. Gets GPU hardware acceleration. While using Flash 10.1, I used anywhere from 90-110% of the CPU (meaning it is using both cores), vs. just 20-30% CPU after the update as monitored by Activity Monitor in OSX. This is a significant decrease and I would assume it would lead to snappier performance while using Flash, as well as reduced temperatures and fan speeds. For notebook users, this can also mean increased battery life. Why not download the update and try it for yourself?